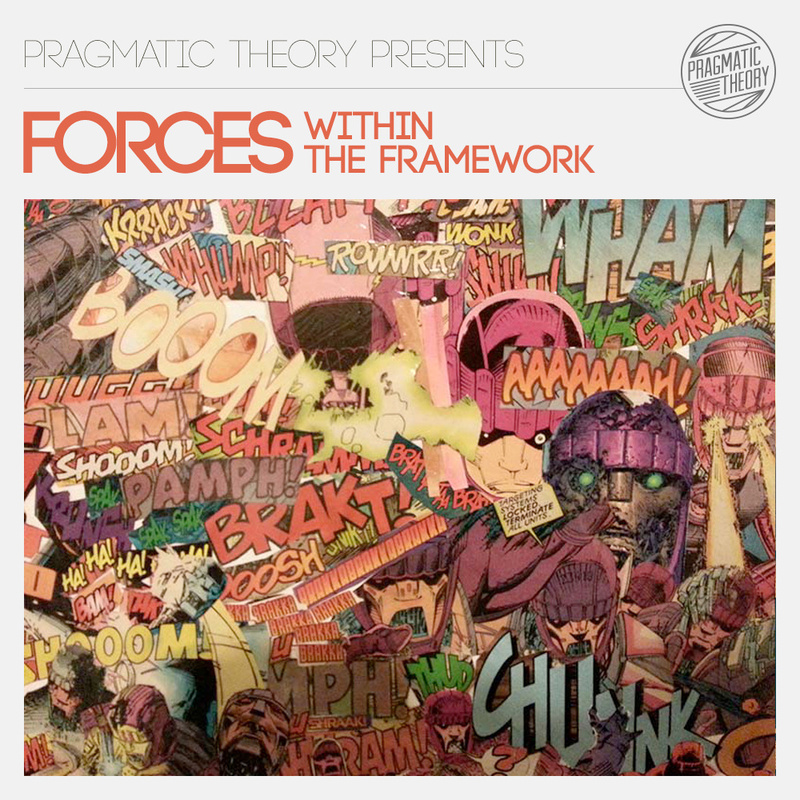 Pragmatic Theory proudly presents ‘Forces Within The Framework’. We’d like to thank each & every artist as well as all listeners, followers & supporters of Pragmatic Theory. Without you albums like this would just not be possible. We started MC albums on Pragmatic Theory as almost a part 2 of our beat tapes, but decided to evolve them to stand as its own compilation on our platform. ‘Forces within the Framework’ kicks off as the first album on Pragmatic Theory for 2014 in which we were blessed to have beat maker/artist Sir Froderick provide our cover art. We continue to be humbled by the mcs, beatmakers involved in our projects.